Inside: A fun preschool shape activity for Breakfast Invitations. Amazon Affiliate links used below. 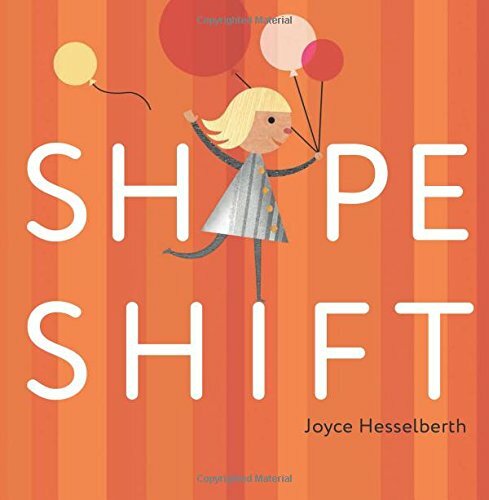 Shapes; one of the most fun ways to watch your preschooler's development unfold. 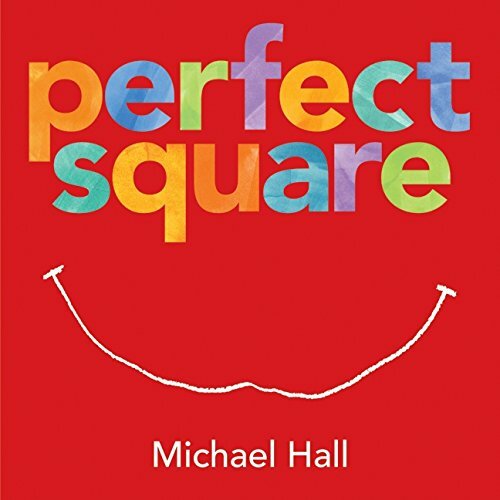 Working with shapes will begin with shape identification, develop into spatial awareness, and continue on to understanding how shapes fit together in our world. You can find Shape Activities for your preschooler and toddler on our Breakfast Invitation Cards here! 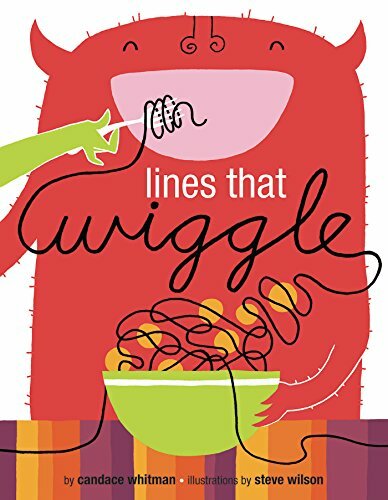 And who can resist Ellen Stoll Walsh? 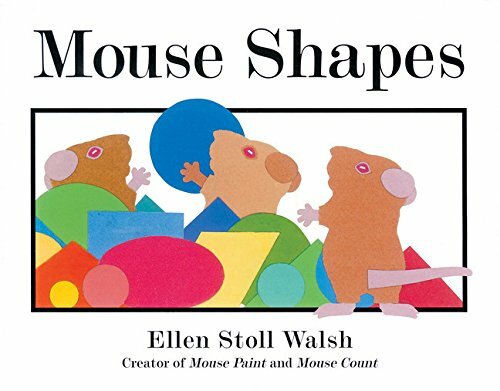 My boys can not get enough of the book, Mouse Shapes. Read, Mouse Shapes many times. WHY First Read the Book Multiple Times? This will build fluency and repetition. Your child will begin to understand the story line, and engage in active listening. Sometimes, we try to throw the entire activity at preschoolers and expect them to understand our objective. - Too much may just cause stress for all. Go slow. Enjoy the book FIRST. Now, you are ready to invite your preschooler to create. For two-year-olds, begin by tracing the shapes needed for different pictures. For four-year-olds, allow them preschooler be in charge of what they create. They may use the book, Mouse Shapes, and they may not! Setting Up This Game is Simple. You only need three items! 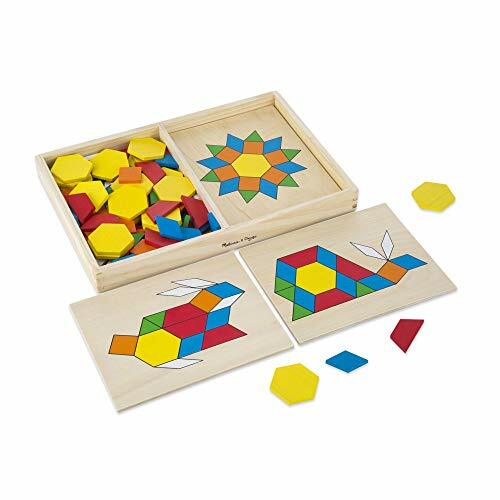 Model shapes in the world by building shapes from components (e.g., sticks and clay balls) and drawing shapes. You do not have to master this in Preschool, but this is a FUN way to begin the introduction now. The objective of this game is to manipulate shapes, not necessarily to copy the photos. Your preschooler is the guide. For my preschooler, he wanted to begin with the images in the book. 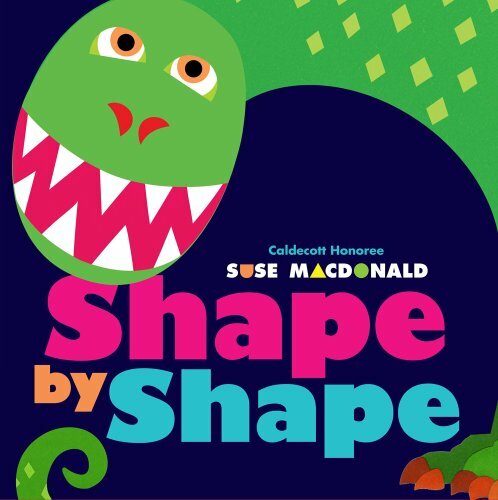 and then began creating shape pictures on his own. Want to know how I work with my preschoolers? These Alphabet Activity Cards add so much value to our every day! Want More Ideas Just Like This? New activities delivered Monday and Wednesday at 7 am.